With more than 140 years of experience helping to protect America, ADT security system protects more than 8 million customers with ADT Home Security and Business Security Systems. If you want the finest home alarm monitoring available to protect your home and family, then ADT security system is your obvious choice. 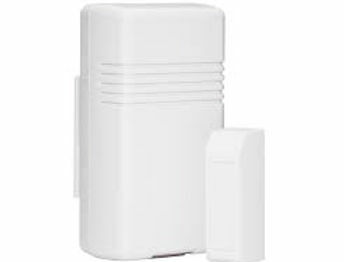 You can also be assured that Advanced Home Connect offers the finest products available in the security industry and has expert installation and service. ADT security system is the gold standard of home security and is your best option for a professionally installed, monitored security system. ADT offers you a comprehensive network of interconnected Customer Monitoring Centers strategically located throughout. Trained ADT professionals monitor and watch over your home 24 hours a day, 7 days a week, 365 days a year. A single ADT home security alarm system can protect you from burglary, fire, carbon monoxide and help in medical emergencies as well and is connected to one of ADT’s 24-hour Customer Monitoring Centers. Multi-tiered disaster preparedness procedures and an Internal Disaster Management Program means ADT security system is ready for almost any emergency you and your family may experience. 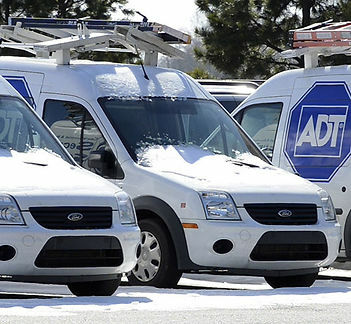 If there’s a regional emergency or one ADT Monitoring Center has a problem, another ADT Monitoring Center immediately takes over to give you a continuous connection to ADT’s monitoring or dispatch support. ADT professionals are supported by the interconnected network of ADT Customer Monitoring Centers with powerful computers, secure communication links, state-of-the-art telecommunications equipment, and multiple backup systems. No other security company in America comes close to providing you the backup protection you receive with the ADT Monitoring Center Network. ADT security system has the most comprehensive monitoring network in the security industry and is without question the best company to protect you and your family. 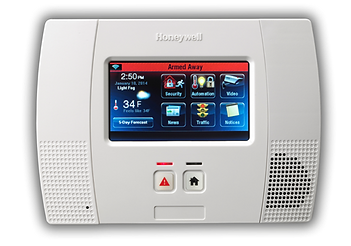 Advanced Home Connect is offering you the best home and business security options around Palm Desert, California. If you want to have the peace of mind by securing your home then you should choose the ADT home security system. American District Telegraph otherwise known as ADT is a well-known leader in the home security industry. With experience spanning over 120 years. The security company was founded in 1874 as a messenger/Alarm system before expanding to include fire alarm services. ADT is available nationwide and has the highest number of monitoring stations across the nation. An innovative company, ADT has a BBB rating of A+. ADT partners with some the world’s premiere security equipment manufactures like Honeywell, Tyco, Interlogix, Sercom, 2GIG, DSC, Kwikset, Schlage, Netgear, Ring, Nest, Alarm.com, Amazon and Google Home. When you go with ADT, you can be assured you are getting the world’s premium security products to protect your home and family. ADT offers many award-winning products that shape the world we live in.